Royal Yacht Charter brings to you the best luxury yacht vacations in Goa, India. 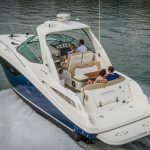 Select from motor yachts, sailing yachts, catamarans, speed and sport boats, and jet skis. Cruise through the rivers and backwaters of Goa, and visit the many islands just off the shore. All cruises in Goa in your luxury yacht will be private and exclusive. Enjoy nature, relax on board with fine dining and the choicest of drinks, take pictures, try kayaking, swimming, snorkeling or scuba diving. 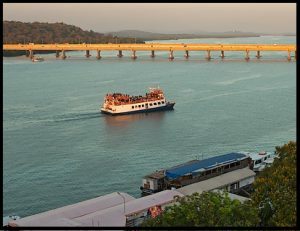 Cruise on the Chapora River, Mandovi, Zuari, and the Sal River! A Goa river cruise will show you a different side of Goa. Visit islands and see some of the famous landmarks and attractions in Goa from your cruise. There are some stunningly beautiful rivers and backwaters in Goa where you can sail for just 1 hour, or go on an overnight trip that will give you a better idea of how beautiful Goa really is. See village life, coconut groves, rice fields, old heritage Portuguese, and more from your river cruise in Goa. A cruise on a private yacht is an amazing experience. You will have more luxuries and amenities than your average star hotel and that too on water. Glide through the water, while you get pampered. The staff and captain will make all your wishes come true. Relax on board, and have the choicest of wines and food, all for you and your group on your private charter cruise in Goa. There are many stunning private yachts you can choose from in Goa for your cruise experience. 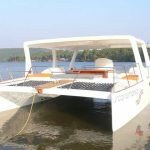 Goa too has houseboat cruises like Kerala, and they are equally magical, if not more. Explore the backwaters and interiors of Goa in a specially handcrafted wooden houseboat. 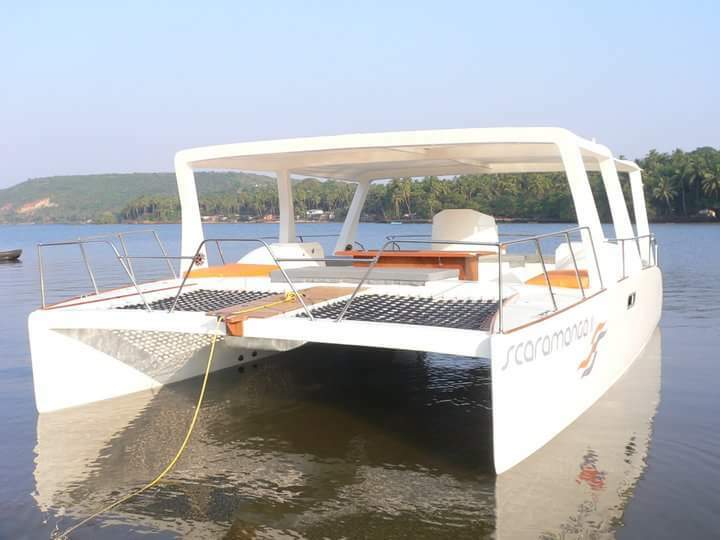 There are 3 hour, full-day and overnight houseboat cruises in Goa you can choose from. 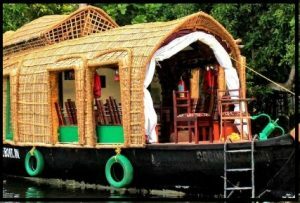 Yes, you can even stay overnight in these amazing houseboats and wake up to the call of the birds in the rivers and backwaters of Goa. On the rivers, you can see birds, bats, crocodiles, and even an occasional dolphin. Keep your camera ready. 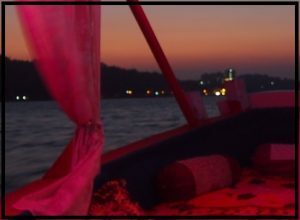 A dinner cruise on a private yacht in Goa is an experience of a lifetime that you will fall in love with. 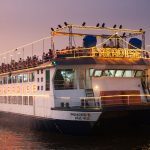 There are many wonderful stories of these Goa dinner cruises. 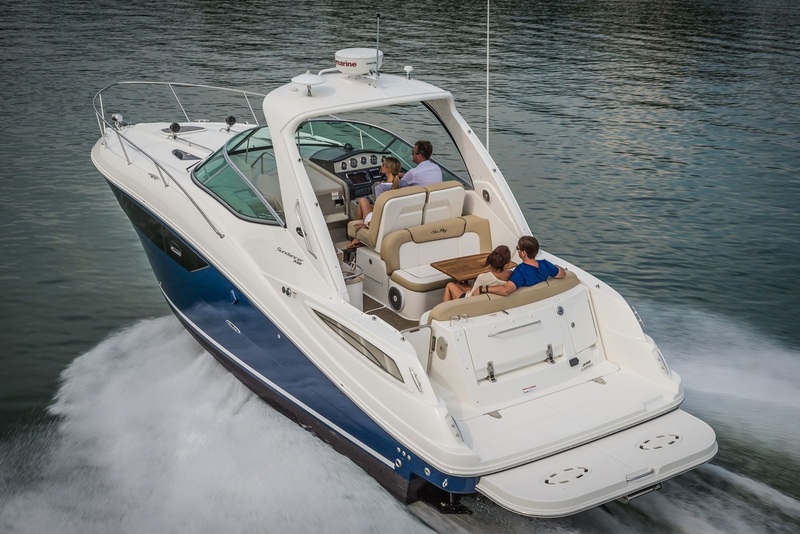 Party on board or just relax and take in the breeze. Music and lighting keeps you moving. See a gorgeous champagne sunset. See the day turn into the night with the lights coming up. You will be served the best foods specially prepared to your liking, the best champagne, beer, wines, and a welcome drink. Dining on board a luxury yacht is a fantastic experience. 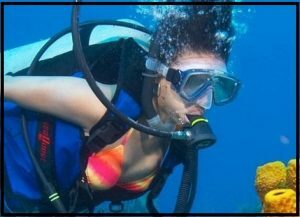 Swimming, scuba diving, snorkeling, kayaking, island hopping, and more! There is a lot to do and see on a journey on your private yacht in Goa. You can do them in the rivers and backwaters of Goa and also on the Arabian Sea islands, just off the coast. A Goa boat cruise will be etched in your memories for many years. Get close to nature, have an adventure, take pictures, party hard, and carry home stories you will love.